Just a day after the tragic fire at the Sivakasi fireworks factory that claimed the lives of eight people, another incident of a fire breaking out at a crackers godown in Coimbatore has been reported. 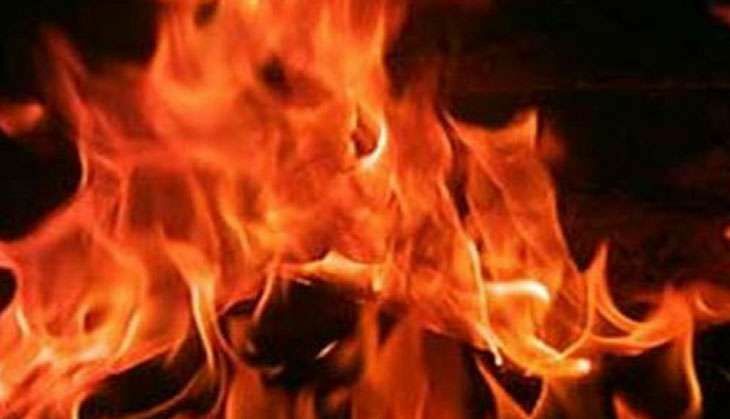 A fire broke out in the cracker godown located in Coimbatore's Gandhi Park area this afternoon, with at least 10 people feared to be trapped inside. Rescue personnel have been rushed to the spot to bring the situation under control. Three fire tenders and two water lorries have been deployed to control the fire. Five people have been rescued from the flames. Rescue operations are currently underway. The cause of the fire has not been ascertained yet.